The International Maritime Organization (IMO) will hold a Conference on Fishing Vessel Safety and Illegal, Unreported and Unregulated (IUU) Fishing in Torremolinos, Spain, 21-23 October 2019. 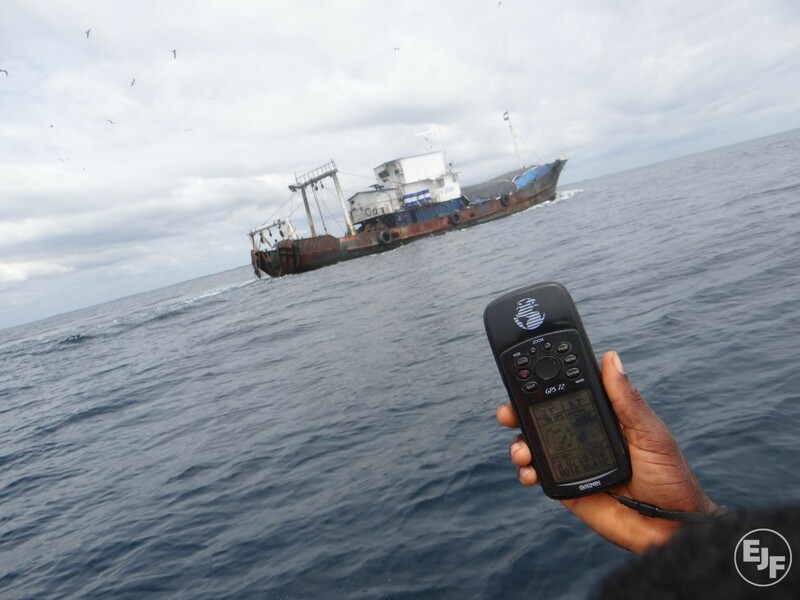 In an effort to maximise profits, operators who fish illegally or under-report catch often cut corners with how they manage their vessels, further endangering workers in one of the world’s most hazardous professions. 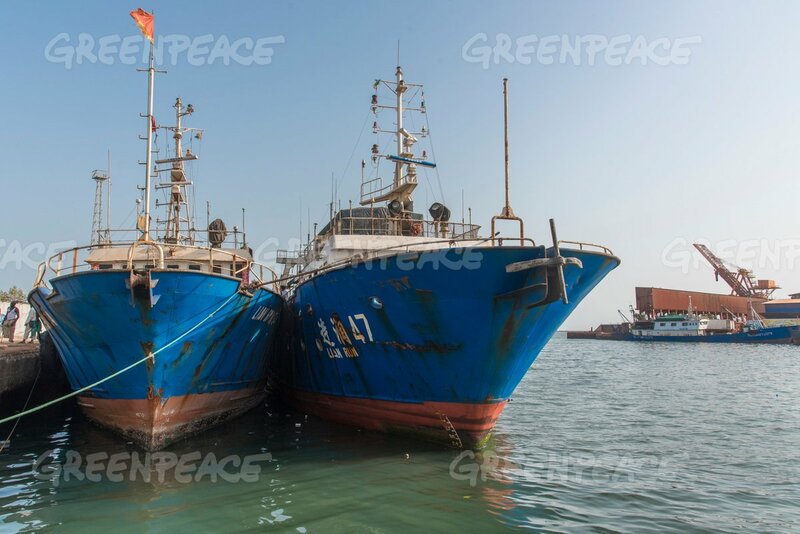 Illegal fishers often lack sufficient on-board safety equipment or ignore regulations governing vessel modifications. They may also operate for extended periods of time without undergoing safety inspections, are more apt to fish in hazardous weather, and are less likely to maintain decent working conditions. Harmonised implementation of relevant policies will make it more difficult for unscrupulous operators to exploit gaps in national and regional fishing regulations. In turn, safety and working conditions for fishers and monitoring, control and enforcement of fisheries management will improve. One such agreement, the IMO Cape Town Agreement on fishing vessel safety (CTA), is yet to enter into force. 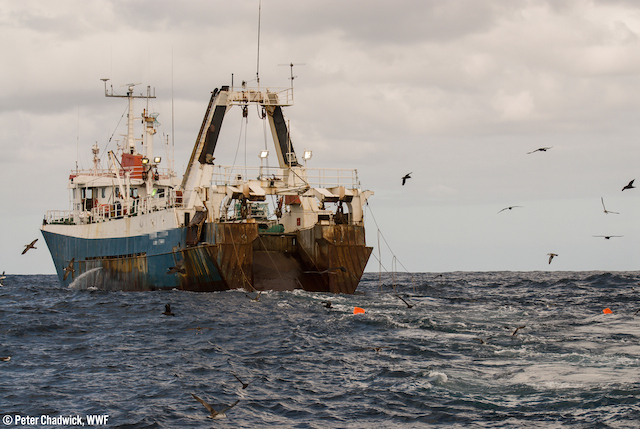 The CTA outlines safety standards for commercial fishing vessels and details regulations that countries party to the Agreement must adopt to protect fishing crews and observers. It will enter into force once 22 States have ratified it with a total of 3,600 fishing vessels 24 meters or longer. This Conference aims to promote the ratification of the CTA as a tool to address these issues. It will include a Ministerial Segment to address the benefits of implementing a mandatory safety regime for fishing vessels, including reduced fatalities, improved working conditions, reduction of marine pollution, increased protection of polar waters, expanded enforcement measures to combat IUU fishing and reduced risks for search and rescue services. Discussions are intended for ministers, policy makers, senior officials and relevant experts responsible for implementing fishing vessel safety and IUU fishing policies and enacting national legislation to ratify the Agreement. The Conference is being co-hosted by IMO and the Government of Spain, with the kind support of the Food and Agriculture Organization of the United Nations (FAO) and The Pew Charitable Trusts. The Joint FAO/IMO Working Group on IUU Fishing, will take place after the conference concludes on Wednesday, 23 October, until Friday, 25 October 2019, at the same venue. For further information about the conference, please click here .